Simalai TW-02, temperature sensor and automatic topping system adjustable by application. The Simalai TW-02 is a new system that allows the monitoring of the temperature and the level of top-up water through an application for mobile devices, whether they are IOs System or Android. 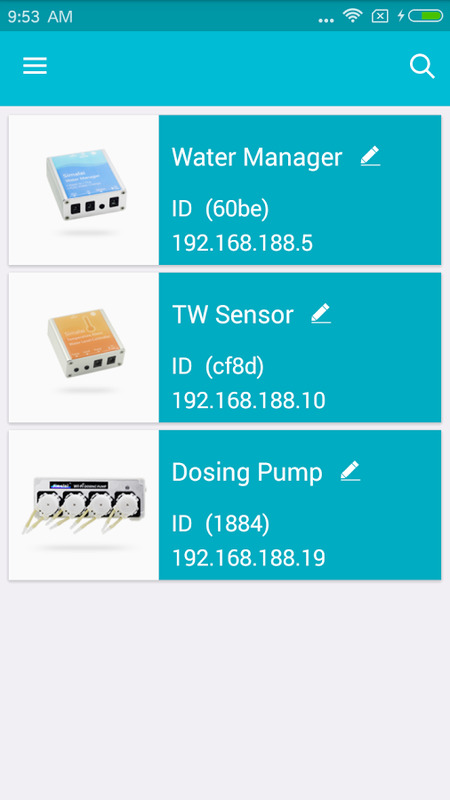 The controller connects to the mobile phone via the wireless home network and, once connected, it is possible, through the appropriate app, to set all the parameters for the management of the device. 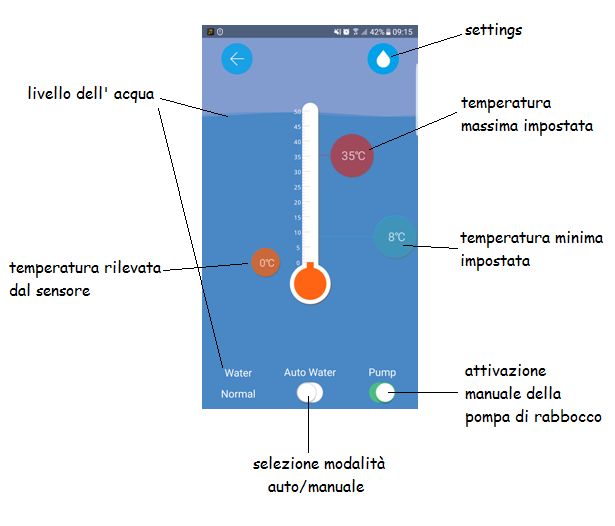 The management of the water temperature is entrusted to a probe that, once immersed in water, transmits the measured value to the system; at this point, the controller compares the temperature measured by the probe with the maximum and minimum values ​​that the user sets from the next screen (the maximum and minimum temperatures can be set by dragging the red icon upwards or downwards respectively). blue). If the temperature communicated by the probe is outside the set range, the system generates an acoustic alarm signal and sends a message on the mobile phone (if the latter is connected to the domesitca network). The screen also visually shows the level of water that remains blue until it is above the minimum level to become red when it falls below this value. Looking at the screen, it is also possible to notice that there is a button that allows you to set the manual or automatic mode of the level controller; if the manual mode is set it is possible to turn the fill pump on and off as desired using the "Pump" button. Through the "Setting" button you enter, then, in the advanced configuration mode of the level controller. 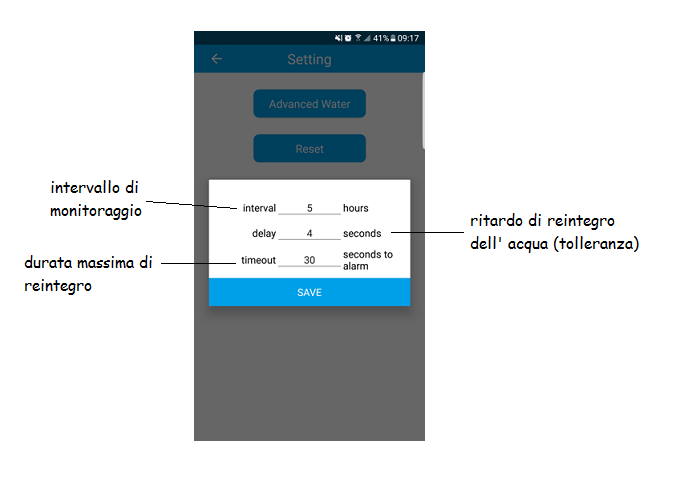 In this screen it is possible to set a series of parameters that regulate the automatic refilling of water. The first value allows you to decide how many hours the system must monitor the level of water detected by the sensor. The make-up delay allows to set how long (expressed in seconds) the pump must remain in operation after the normal level has been reached; this is because, once the water has been topped up, the oscillations and the ripples of the surface can distort the level of water detected by the sensor; thus leaving the pump running for a few seconds, it is more likely that the normal level has actually been reached. The maximum filling time, on the other hand, allows to set the maximum filling time of the pump; once this time has elapsed, the system emits an alarm signal and blocks the flow of water. This parameter is important because it prevents the pump from operating more than necessary (due to a failure or an unexpected event such as the fall in sump of something that suddenly raises the water level), potentially causing a flooding the sump or emptying the top-up tank. The calculation of the maximum replenishment duration, of course, can not be decided a priori but must be estimated based on the size of the sump and the flow rate of the top-up pump; this value is nothing more than the time that the pump takes to bring the water from the minimum level to the normal one. 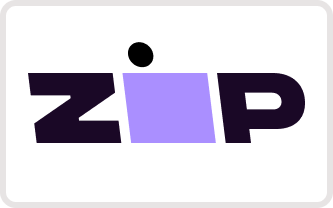 When using the device for the first time, it is advisable to time how long it takes the pump to go from the minimum level to the normal level and set it (with the appropriate rounding) as the maximum topping time.